Rupert Murdoch’s outfit is now trading as a news and sports company. With a fresh poison pill and former House Speaker Paul Ryan on the board, he’s entrenched himself and his political ties. A Disney stake gives him an additional media option. He’s still playing by his own rules. 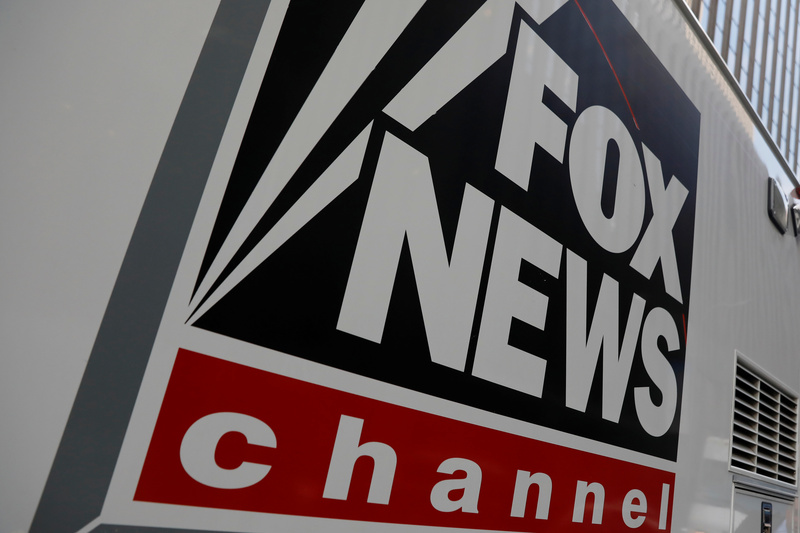 A Fox News channel sign is seen on a television vehicle outside the News Corporation building in New York City, in New York, U.S. November 8, 2017. Fox began trading on March 19 as a news and sports company after selling its entertainment and international assets to Walt Disney for $71 billion. That deal is expected to close on March 20. Fox also announced the appointment of four people to its board of directors: former U.S. House Speaker Paul Ryan, Formula One Chairman and Chief Executive Chase Carey, Aragon Global founder Anne Dias, and Hernandez Media Ventures CEO Roland Hernandez. Additionally, Fox adopted a poison-pill provision for one year. Each Class A and Class B stakeholder will receive one right for each outstanding share. The rights will become exercisable only if a person or group obtains beneficial ownership of 15 percent or more of Class B common stock or 15 percent or more of the common stock outstanding. In each case, the right holders will be entitled to purchase, at the exercise price of $160, a number of Class A or Class B shares, respectively, having a then-current market value of two times the exercise price of the right.